Bengaluru-based Metarain Software Solutions Pvt. 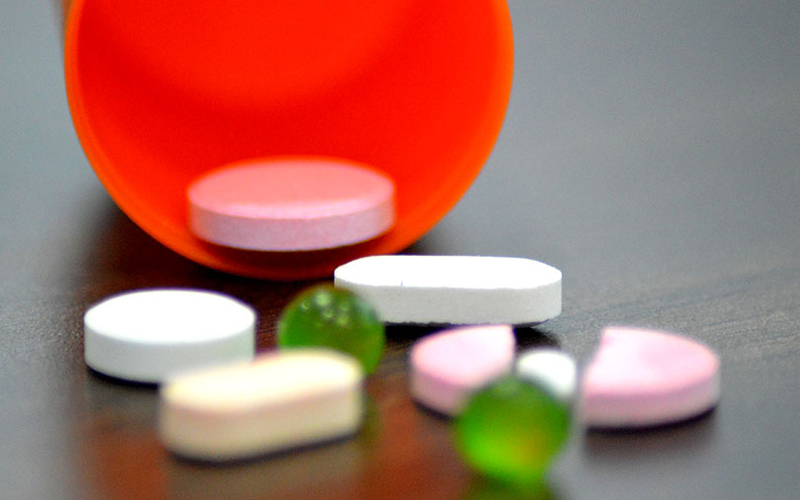 Ltd, which runs online pharmacy app Myra, has raised about Rs 12 crore ($1.84 million) in a fresh round, two people familiar with the development told Techcircle.in. Tokyo-headquartered management consulting firm Dream Incubator led the round with an infusion of Rs 6.5 crore ($1 million), while existing investors Matrix Partners and Times Internet accounted for the rest, said one of the people, requesting anonymity. The other person, who also did not want to be identified, said the company was valued at about Rs 175 crore ($27 million) post-money. Myra is likely to use the capital to fund its expansion in other geographies, he added. However, it could not be immediately ascertained whether this was a top-up to its Series-A funding or a bridge round. E-mail queries to Myra co-founders Faizan Aziz and Anirudh Coontoor did not elicit any response till the time of publishing this report. According to the the second person, the company had raised a little over $6 million in its Series-A round in August 2017 from Matrix and Times Internet. At the the time of the funding announcement, the company had not disclosed the amount raised. A Nikkei Asia report in January had said that Japan-based Dream Incubator had launched a $44-million tech investment fund focused on Indian startups. Besides institutional investors, Myra is also backed by the likes of Linkedin India CEO Akshay Kothari, Payu India co-founder and Ola Money CEO Nitin Gupta, Quikr CEO Pranay Chulet, LimeRoad co-founder and CTO Prashant Malik, Vy Capital associate director Vamsi Duvvuri, and Pankaj Gupta, the the former director of product at Twitter. The investors had infused capital into the e-pharmacy in their individual capacities. The startup was founded in January 2013 by Aziz, the the former chief technology officer at startup Dexetra, which had developed a Siri-like voice assistant, and Coontoor, who had a stint as a software engineer in Nokia. Myra competes with a few significantly-funded players such as Netmeds, Pharmeasy, Img and Healthkart. In February, Mumbai-headquartered 91 Streets Media Pvt. Ltd, which operates online drug delivery platform PharmEasy, had raised $30 million in a Series-C round led by Bessemer Venture Partners and Orios Venture Partners. Last October, online pharmacy NetMeds Marketplace Pvt. Ltd had raised $14 million from Tanncam Investment, a Cambodian investment holding company, and Sistema Asia Fund, the venture capital fund of Russian conglomerate Sistema JSFC. In July 2017, Gurgaon-based 1mg Technologies Pvt. Ltd, the operator of online drug marketplace 1mg, had raised $15 million in a Series C round from its existing investors.